Many of the best recruitment agencies offer verification services as part of their recruitment and vetting process, but many business owners may not understand the importance of the service itself. Verification services can be directed at just about any aspect of a candidate’s history, and yield insightful information that can help the recruiter and employer select the perfect candidate for their vacancy, and avoid risky individuals. Verifying the educational history of a candidate is a vital indicator of what and to what extent a candidate has been trained in, and gives insight into their drive and goal-orientation. Approximately 75% of employers and recruiters use verification services to investigate a candidate’s educational history, and an approximate 30% of these checks come back as fraudulent. Verifying a candidate’s level of education is not a comment on their worth nor capabilities, but it does assist hiring managers in assessing who has the relevant knowledge base to perform specific tasks. For example, an account definitely needs tertiary education and good experience in the industry. Investigating a candidate’s employment history is vital to verify the experience they have, to quantify their past duties, and determine whether their skills match those necessary for the vacancy. Candidates without a strong employment history, without good employee-employer relationships, and without relevant qualifications are more likely to falsify their work experience to appear stronger. Many recruiters put excessive emphasis on past experience even for more junior positions that would greatly suit young school leavers – this is discouraging and can persuade generally good candidates to make poor decisions and turn in a fraudulent CV. 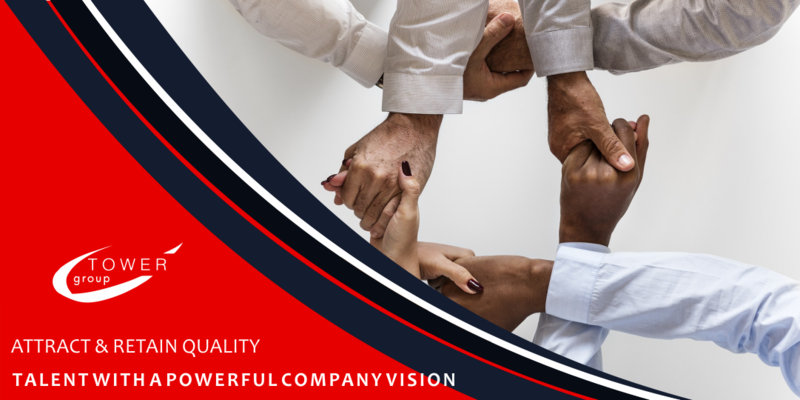 Whilst a culture change in the recruitment industry would be most beneficial, encouraging people with less experience but good potential to take part in the working world, the immediate solution to this problem is verification services. Be sure to verify a candidate’s workplace, duration of employment, character references and more to gain insight into their work ethic and skills. The notorious criminal record: this metric is often hidden from a potential employer, due to the fact that it – understandably – discourages employers from even considering an otherwise qualified candidate. Approximately 69% of employers and recruiters conduct a criminal record check, and a vast majority of these checks are made for vacancies in finance, child care and elderly assistance. The idea behind a criminal record check is to establish whether a candidate poses a risk to the company’s wellbeing and reputation. A thought: sometimes a candidate with a criminal record is worth perusing. One in three people re-offend in a matter of days after being released from detainment, and this is largely due to the severe lack of constructive opportunities available for convicted persons. The link between employment rates and crime levels is one to consider in a society that claims to value rehabilitation over punishment. Our verification services can assist you in determining the extent of a candidate’s criminal history and help you to make an informed decision for your vacancy. 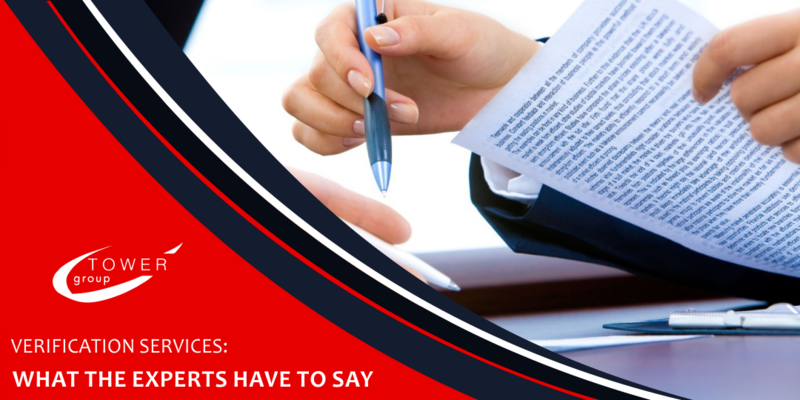 Employers can be held liable if they fail to do the necessary research and verification before hiring a candidate, and subsequently decide to let them go because of their inconsistencies. 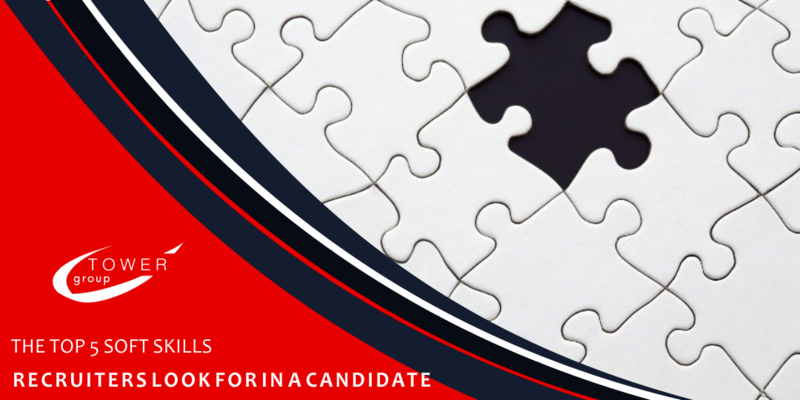 If your company hires a candidate and discovers a week after the fact that the candidate is not suitably trained or educated for the position, letting them go so soon after hiring them can equate to negligent hiring and the dismissal can be contested by the candidate. Avoid the risk, time and cost of negligent hiring with our verification services. Making use of professional verification services saves you time, money and minimises risk. An external verification services agency can spend the time verifying a candidate’s information, allowing you to focus on revenue generation whilst we find the right applicants for you.